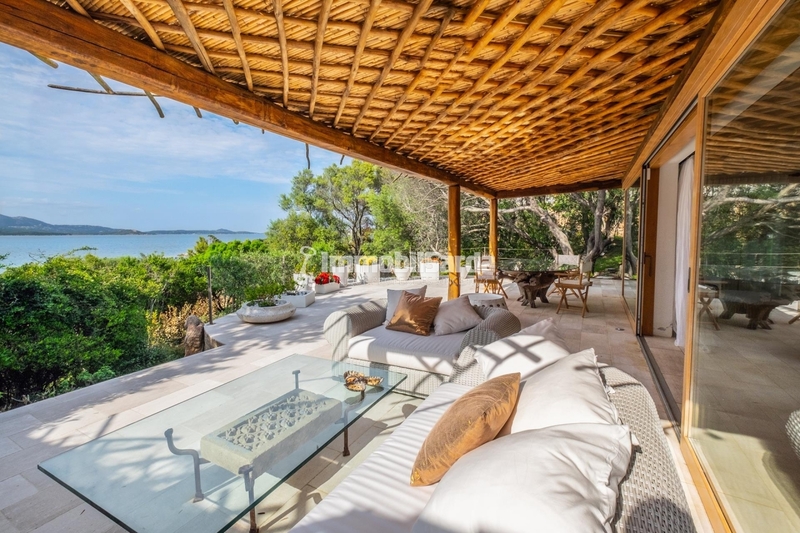 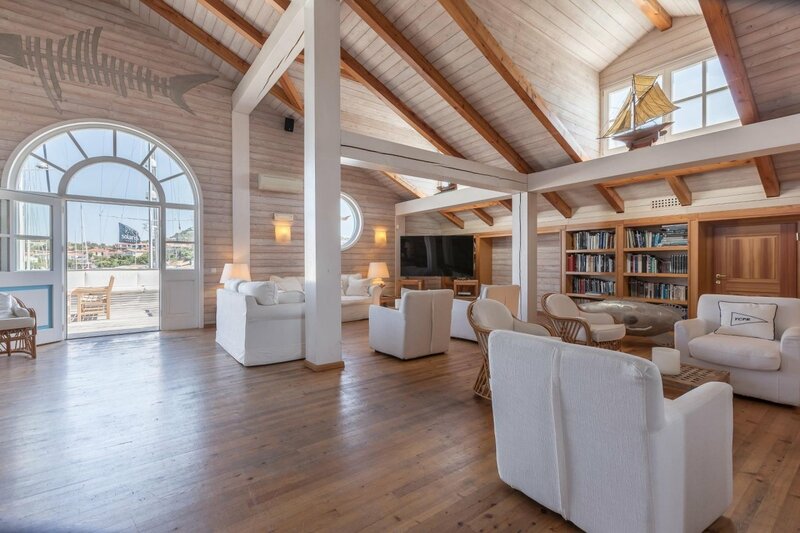 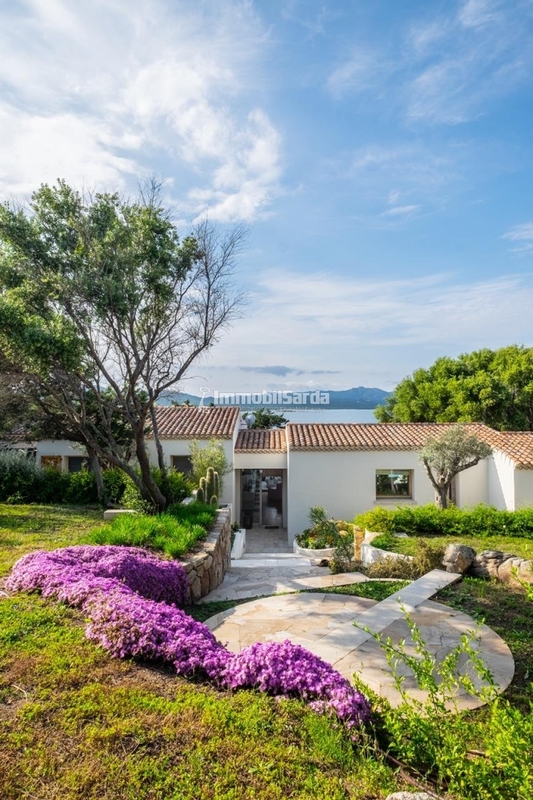 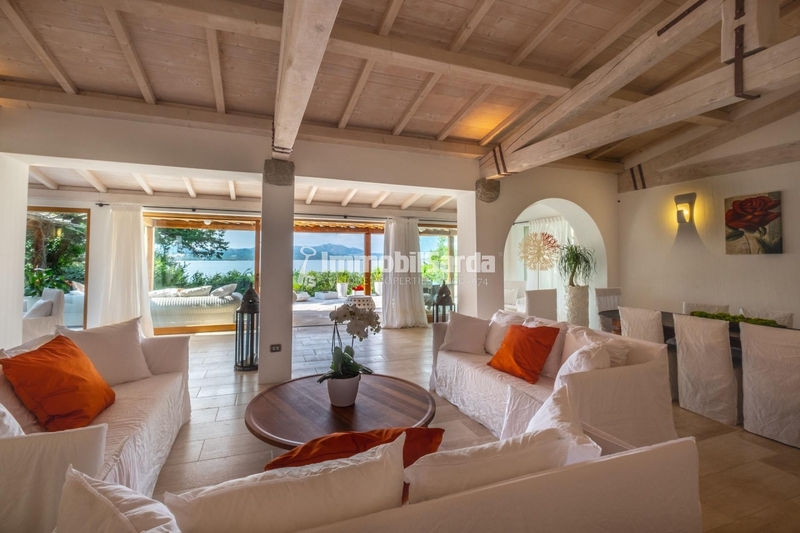 Magnificent villa pieds dans l'eau in Porto Rotondo. 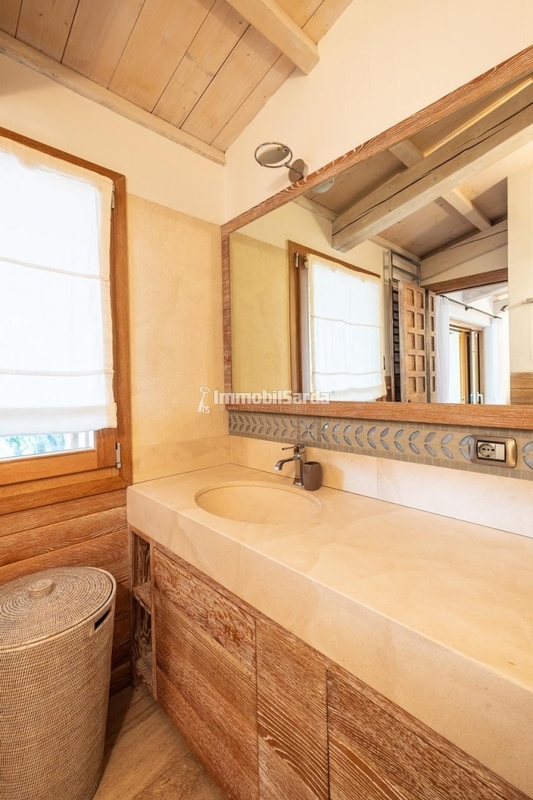 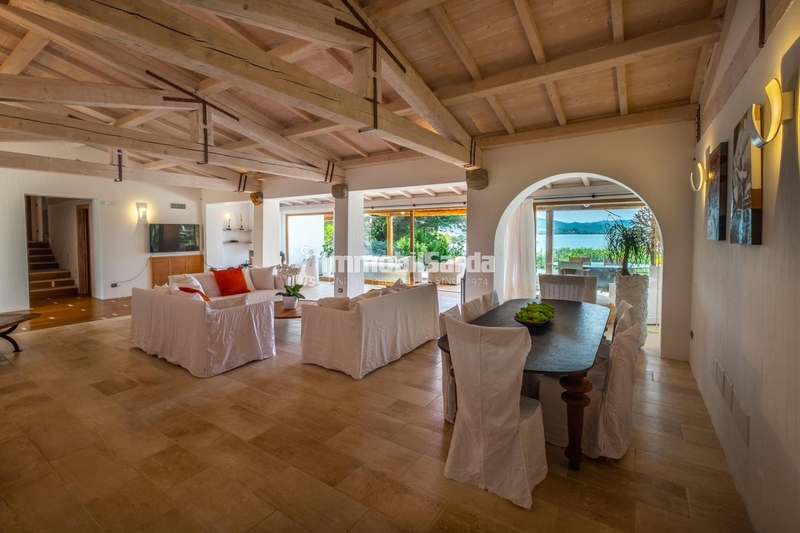 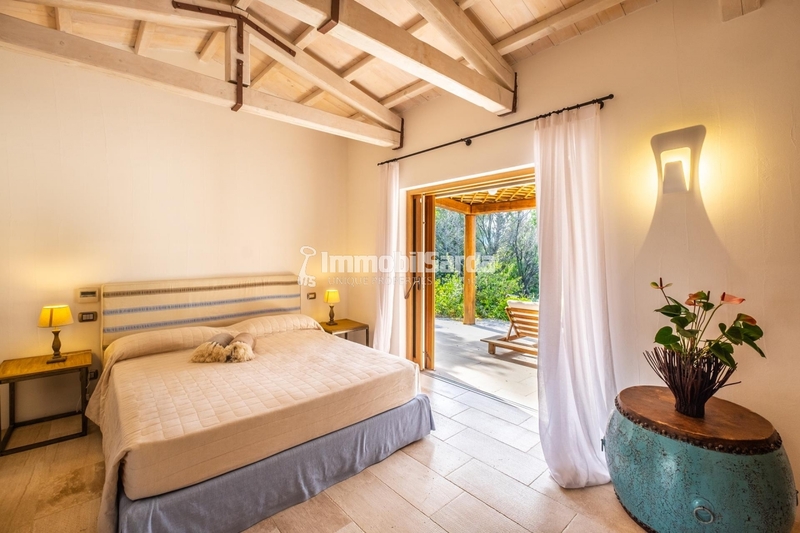 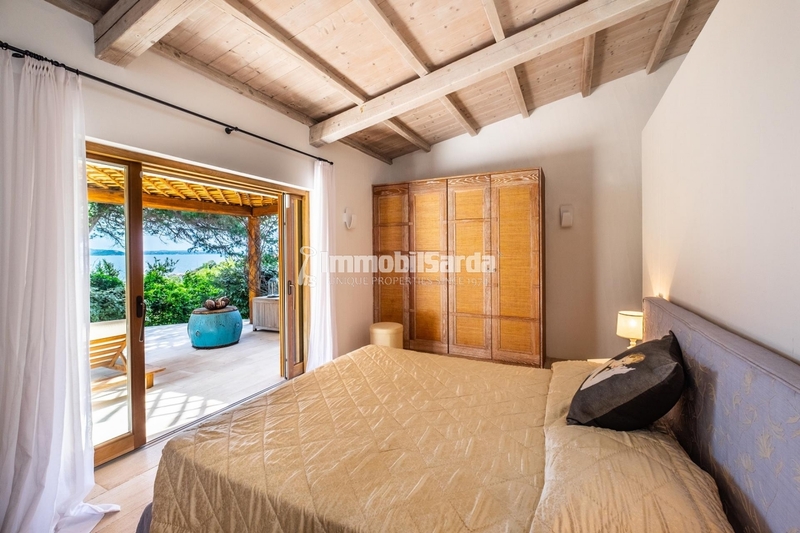 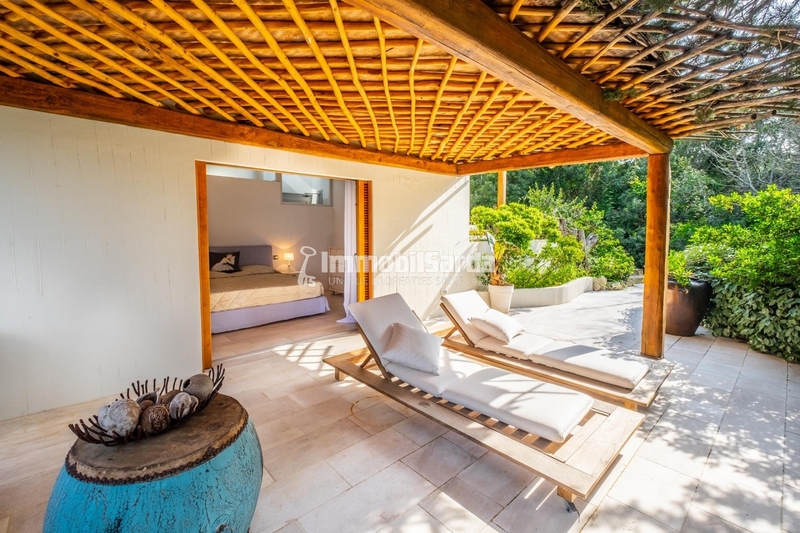 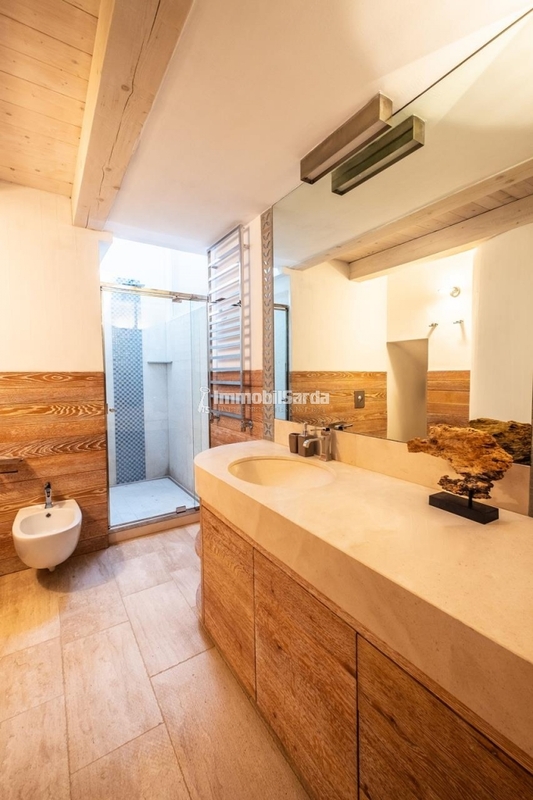 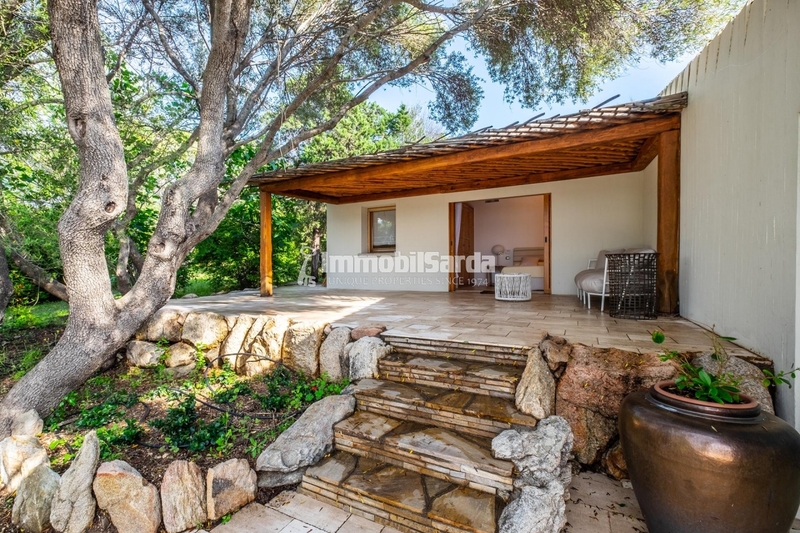 The property is formed by 1 main body - that boasts a wide living-room, a kitchen-diner, 3 double bedrooms equipped with en-suite bathroom, and a coverd porch with view over the turquoise sea - and 3 depandances - in total, 4 double bedroom with en-suite bathroom. 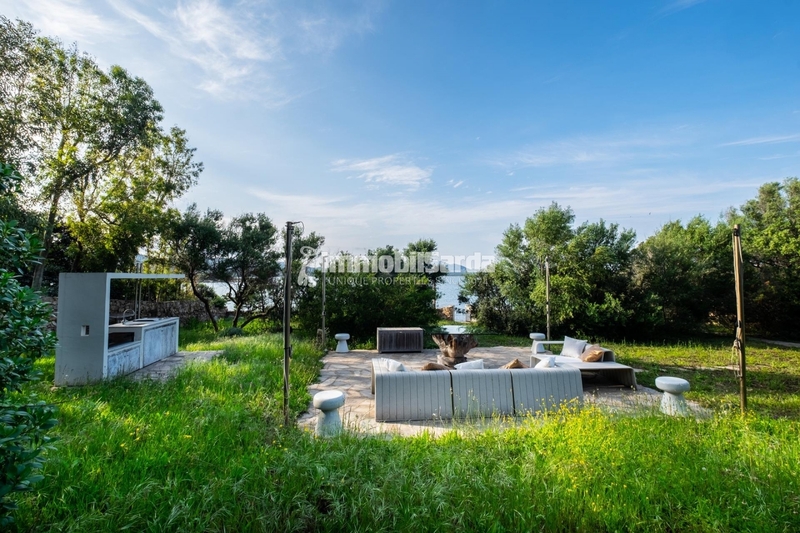 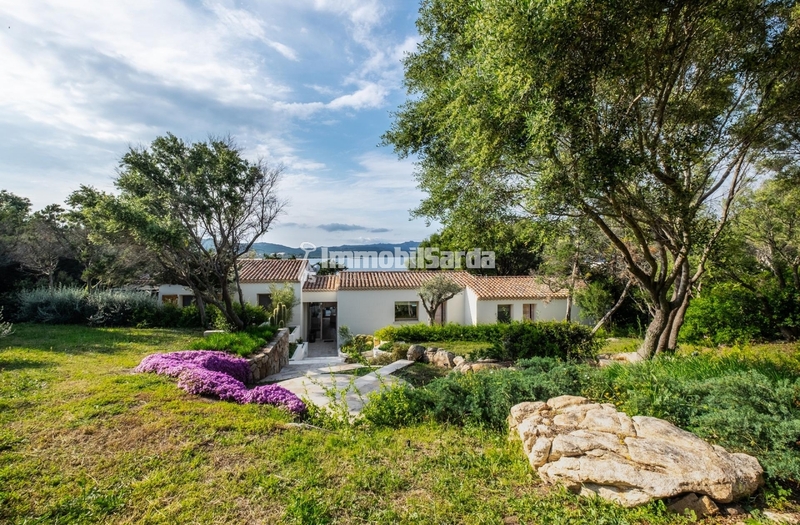 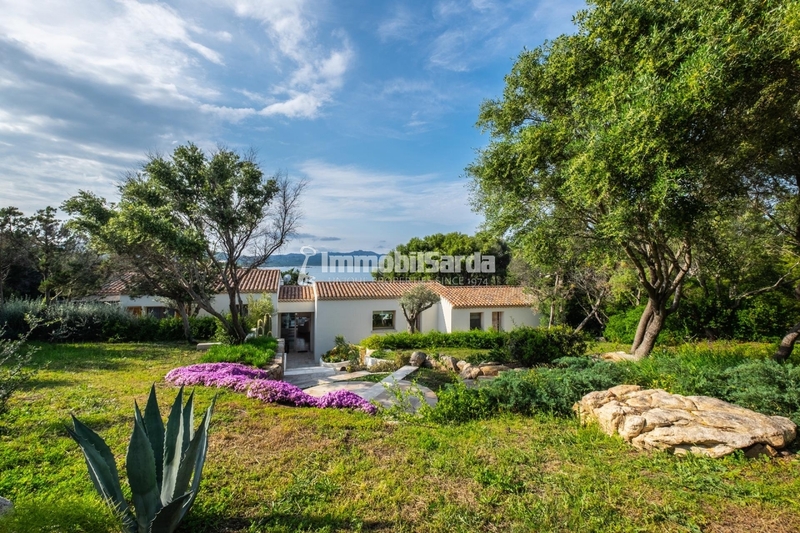 Literally on the sea, the villa is hugged by the green Mediterranean maquis and by the thousand colorful shades of the flowers. 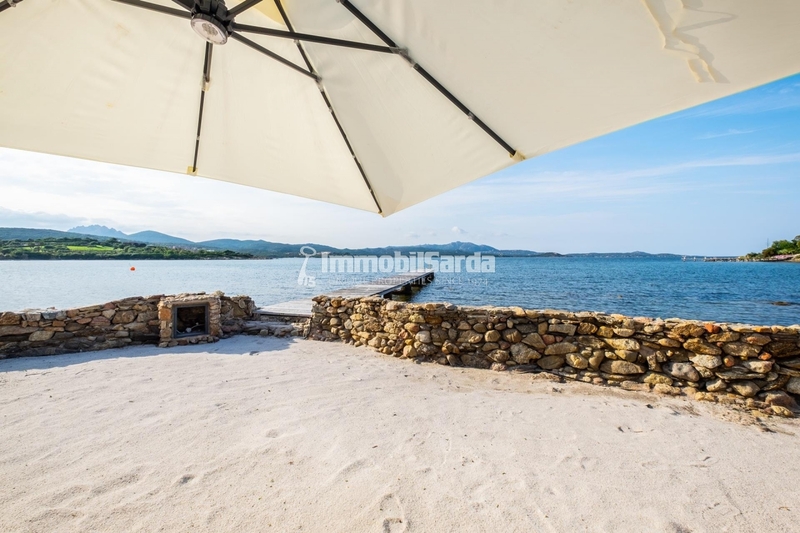 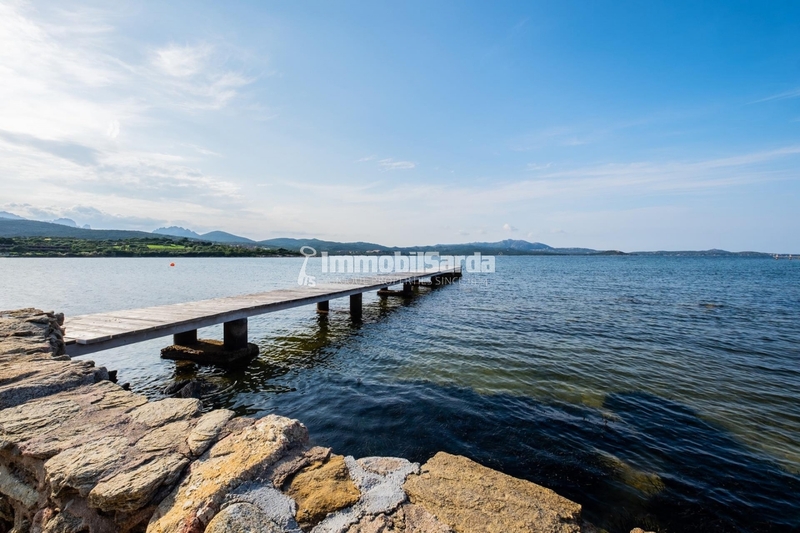 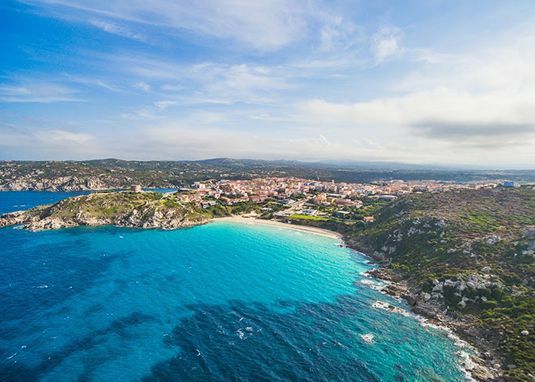 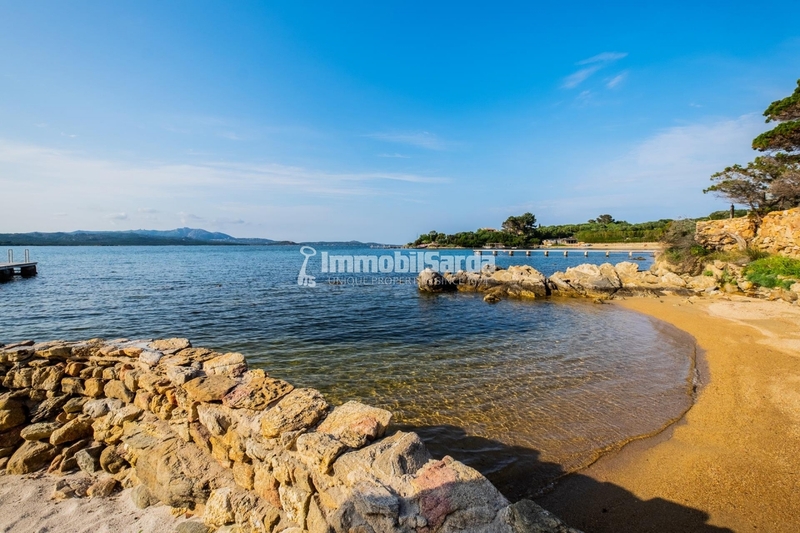 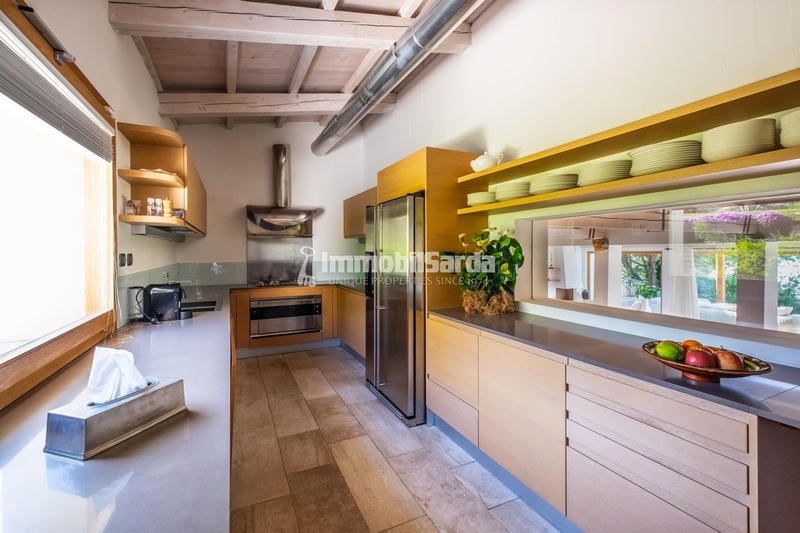 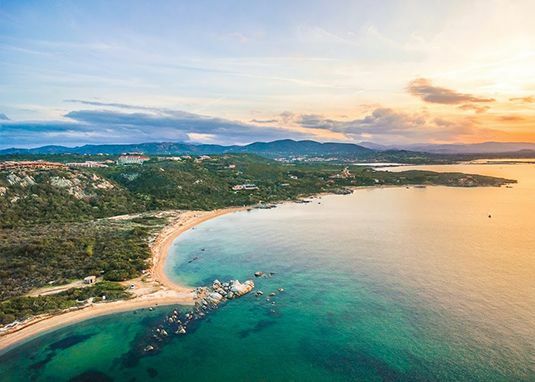 Its real jewels are the wide exterior living areas, that comprehend a barbecue area, where it is possible to enjoy the wonderful Sardinian weather, its charming panoramas and where you will live moments of true relax. 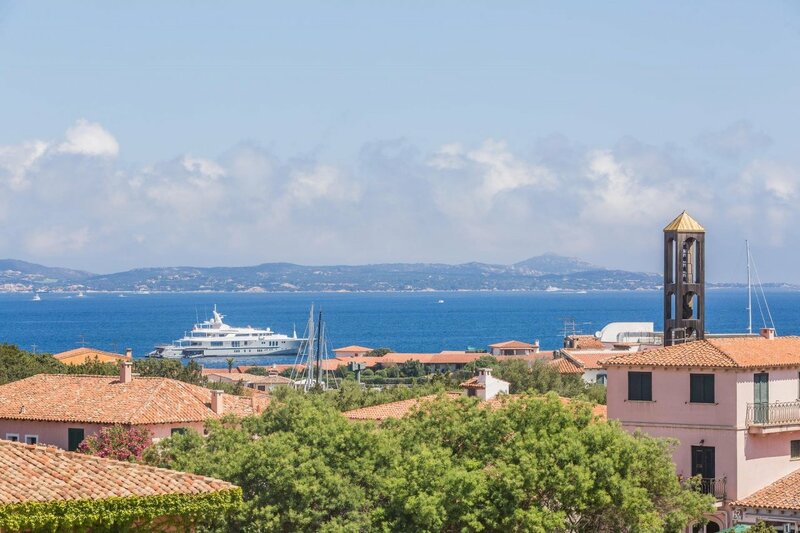 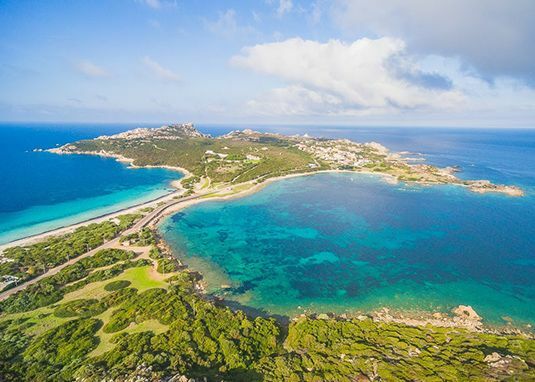 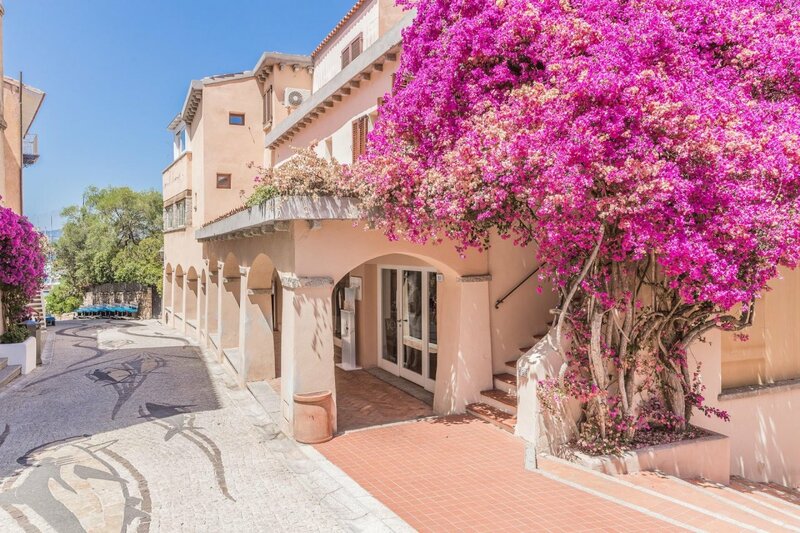 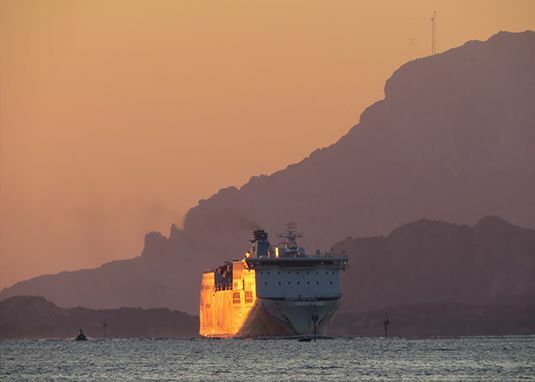 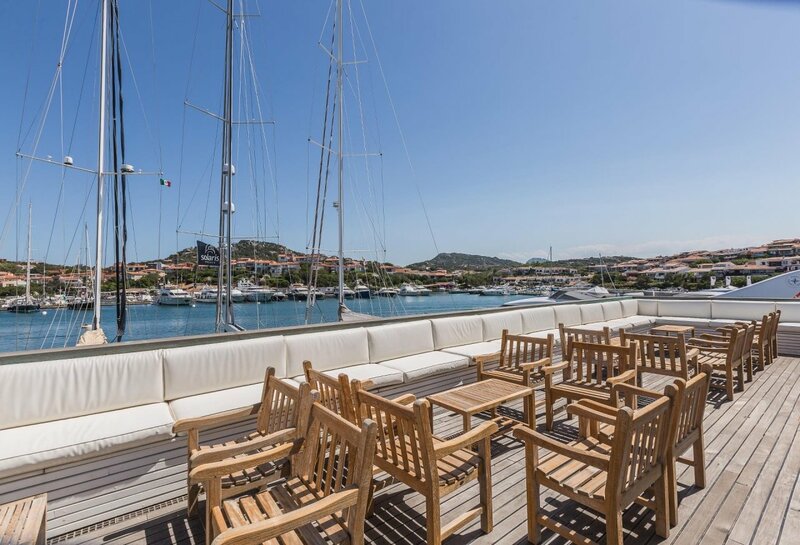 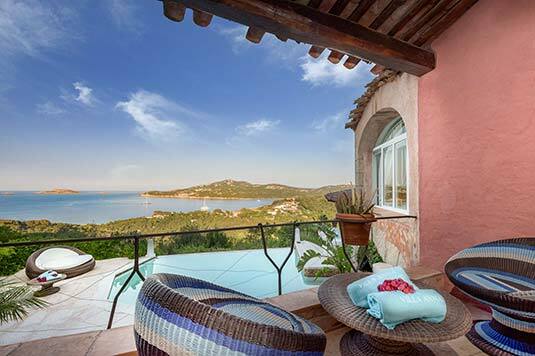 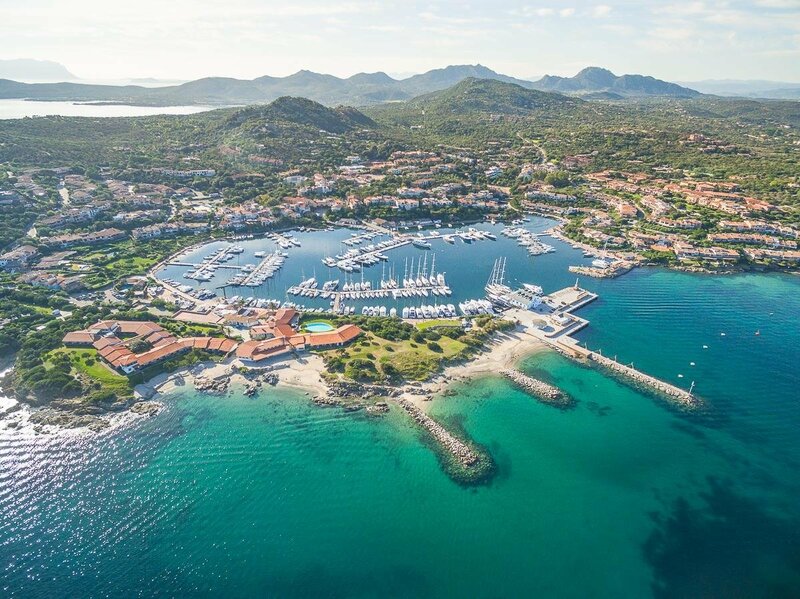 Near Porto Rotondo, you will find all the main services, gracious boutiques and famous restaurants.